The Sacrament of Reconciliation (also known as "Confession" or "Penance") is one of the most unique and beautiful aspects of Catholicism. Jesus Christ, in His abundant love and mercy, established the Sacrament of Confession, so that we as sinners can obtain forgiveness for our sins and reconcile with God and the Church. Has it been a while since your last Confession? 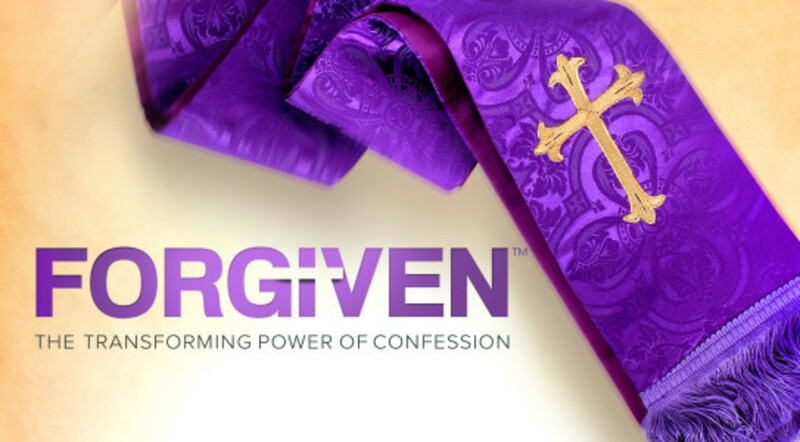 Watch Forgiven: The Transforming Power of Confession (Sessions 1, 2 and 3) free on FORMED.org. If you have not yet set up your free FORMED account, go here first and follow the steps.